From our previous post on Stone Temple Pilots, we learned that their current lead singer came from the band Linkin Park. 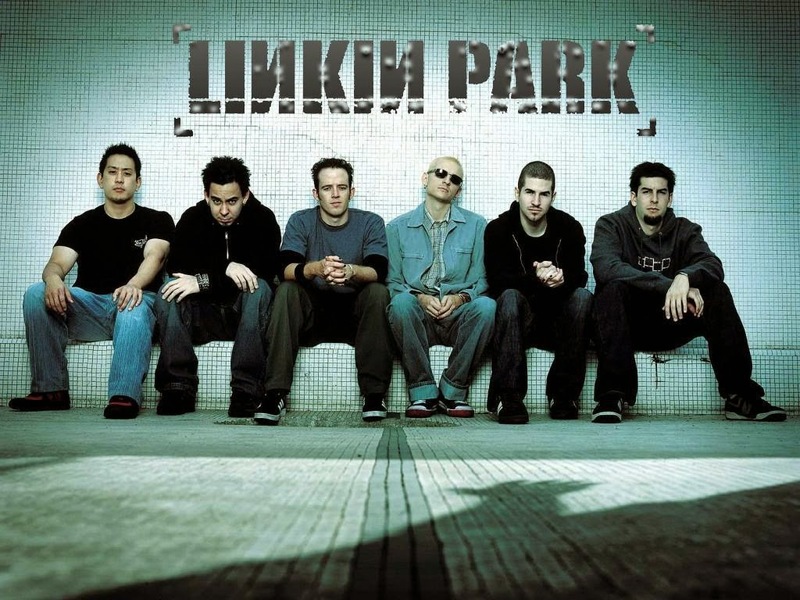 Formed in 1996, the band rose to international fame with their debut album Hybrid Theory, which was certified Diamond by the RIAA in 2005 and multi-platinum in several other countries. Their following studio album Meteora continued the band's success, topping the Billboard 200 album chart in 2003, and was followed by extensive touring and charity work around the world. In 2003, MTV2 named Linkin Park the sixth-greatest band of the music video era and the third-best of the new millennium. Having adapted nu metal and rap metal to a radio-friendly yet densely layered style in Hybrid Theory and Meteora, the band has taken on other genres in their future albums, quite successfully. "Crawling" is the second track that was released as single from their debut album Hybrid Theory. It was released in 2001 as their second single and won a Grammy for Best Hard Rock Performance in 2002. Singer Chester Bennington has stated that "Crawling" is the most difficult Linkin Park song to sing live, stating "Crawling has caused me the most trouble live more than any other song." Bennington has also commented on the meaning of "Crawling" by stating it was inspired by his own battles with substance abuse. "Crawling is about feeling like I had no control over myself in terms of drugs and alcohol..."
I love comments! Did you know that comments that are less than 8 words long are considered spam? So, don't hold back! Spill yer guts. Let me know you stopped by and let me know what you liked about the post, or what you didn't like. If you're a blogger, be sure to include a link to your blog, so that I can easily reciprocate.